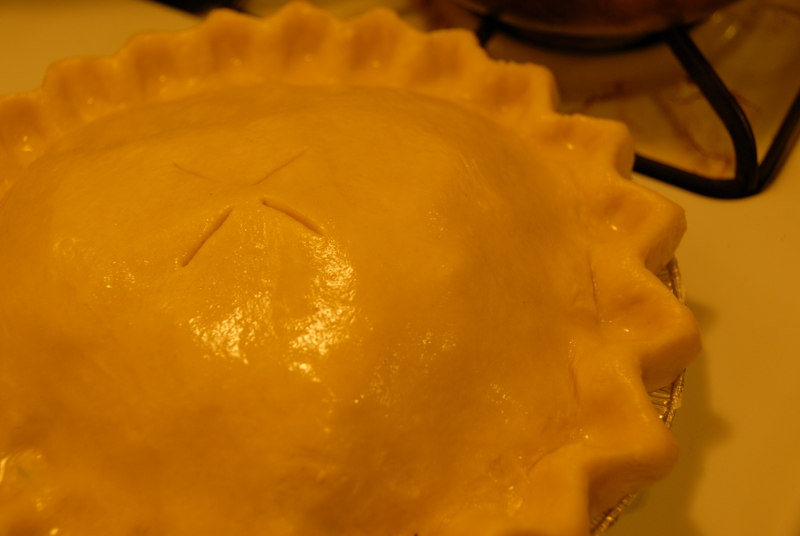 Just two days before Hurricane Sandy came to town I was in pie making bliss. I made two cheddar apple pies: one of which was consumed in the company of dear friends at a lovely dinner party and the other? It was consumed by strangers post Sandy in the badly hit Brooklyn neighborhood of Red Hook. So this pie…and this cheddar-y crust…let’s talk about it. It’s flakey, it’s cheesy, it’s pretty much exactly the same recipe as my favorite all butter pie crust I’ve written about before – only with cheese. Amazingly awesome cheddar cheese. For those of you who maybe don’t obsess over a cheese plate the way I might I encourage you to try this sharp and sweet flavor combination – you won’t be sorry. 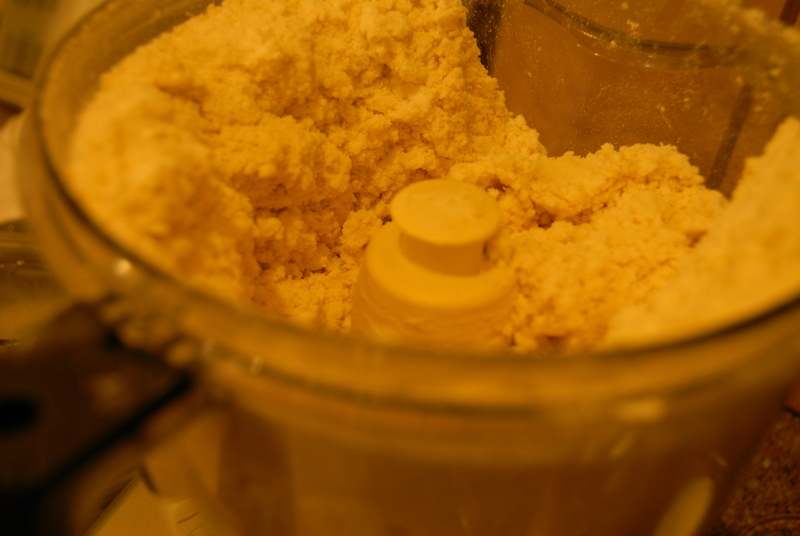 In the bowl of a food processor pulse together the flour, salt, sugar, cheese and butter until the butter is about pea sized. Add the cold butter while pulsing until the crumbly dough holds together when pressed. Form the dough into 2 rounds, wrap separately in plastic and chill in the refrigerator for at least an hour. Preheat the oven to 425 degrees. Join the peeled, cored and thinly sliced apples in a large bowl with the lemon juice.Add the spices and raisins, mix well to combine. 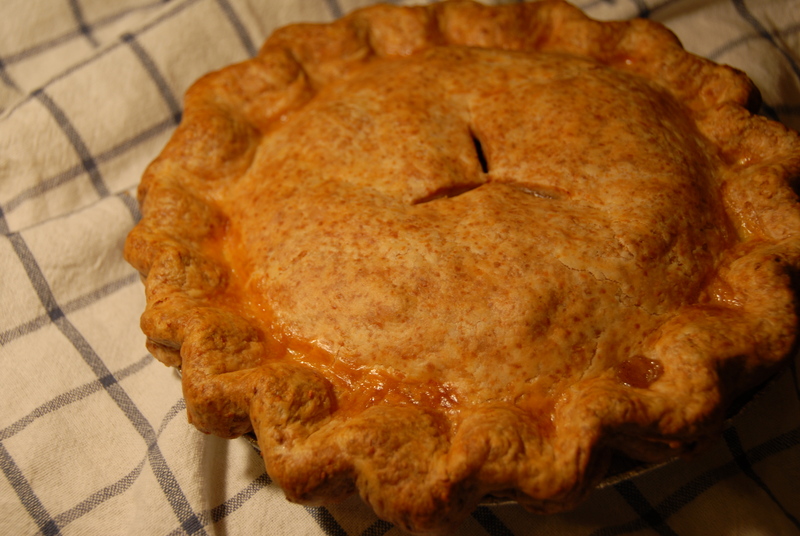 Roll one pie round out to a circle large enough to fit atop the pie plate with an inch of overhang. Place on a piece of parchment paper and place back in the fridge while rolling out the bottom half of the pie. Roll and fit to the pie plate leaving about ½” overhang, be careful not to stretch the dough. 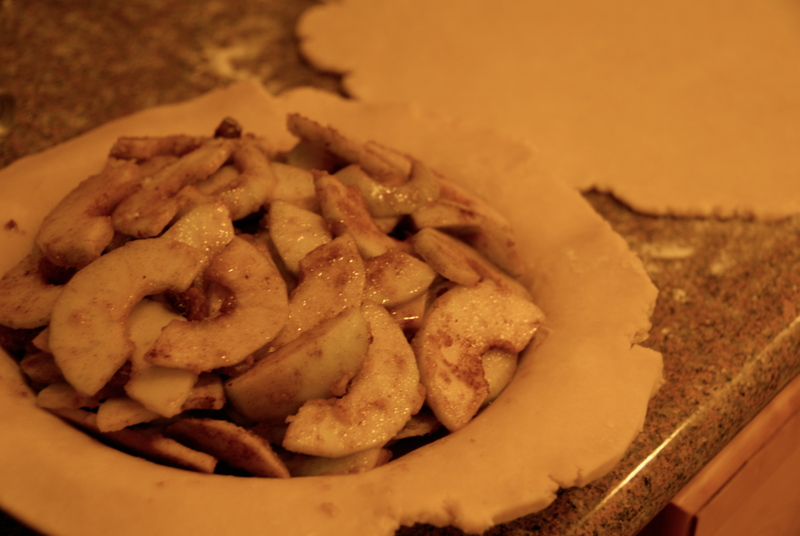 Once the rounds are rolled out, mix in the sugar and flour to the apples. Mound the filling atop the bottom dough layer and cover with the other round. Curl the top edges under the bottom and crimp well using your thumb and two fore fingers. Using a sharp knife pierce the top of the pie with a few 2” slits. Brush the egg wash atop the dough and place on a bottom rack in the hot oven. Bake for 20 minutes. Lower the oven to 375 degrees and continue baking until the crust is golden brown and the filling begins to bubble – about 50-60 minutes longer. Let the pie cool completely (even overnight) before enjoying. I served a lightly spiced whipped cream alongside the pie and found it to be quite complimentary. Whip the cold cream until thick. Add the spices and sugar and continue whipping until soft peaks have formed. Taste as you go and feel free to make it as spicy as you like – the gentle warmness of the curry and nutmeg really add a little extra something! This entry was posted in Apples, Cheddar and tagged apple pie, cheddar, cheese, Hurricane Sandy, pie, Red Hook, Thanksgiving. Bookmark the permalink.